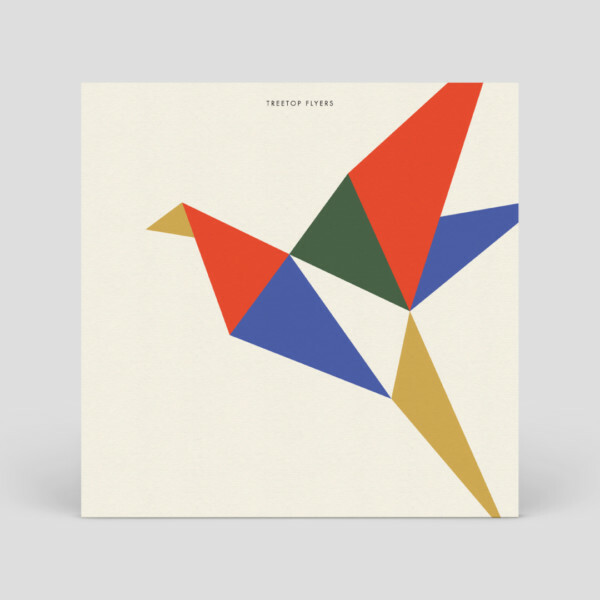 We’ve been designing artwork for the Treetop Flyers’ third album. The origami bird is inspired by the bands encounter with a photobombing seagull. Tickets are now on sale for their launch show in London at Lexington on 23rd Aug. Read more about the collaboration here. We visited the Whitechapel Gallery to see a selection of the thousands of negatives which were destroyed with a hole punch by the government during the 1930s. Taken by some of the most iconic photographers, such as Walker Evans and Dorothea Lange, these images show the horrors of rural farm life during the Great American Depression. 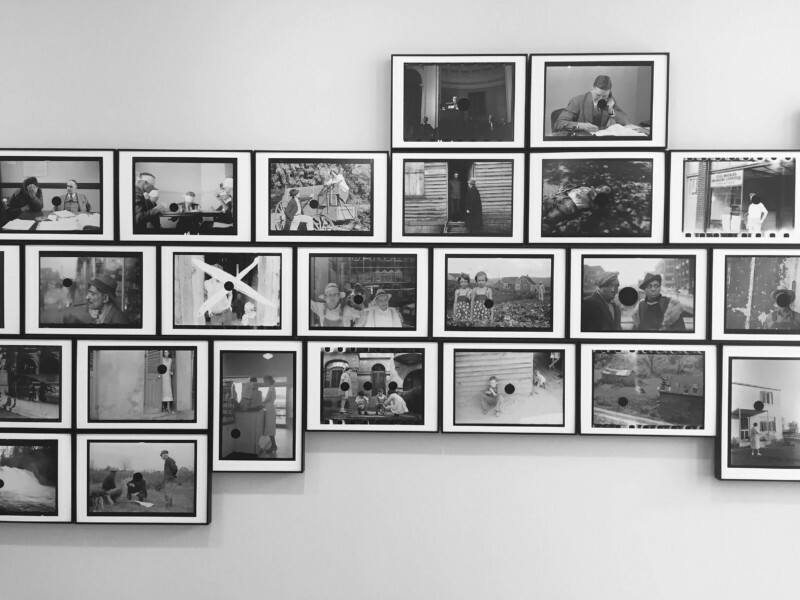 It’s a free exhibition that’s running until the end of August. 10/10 recommend. 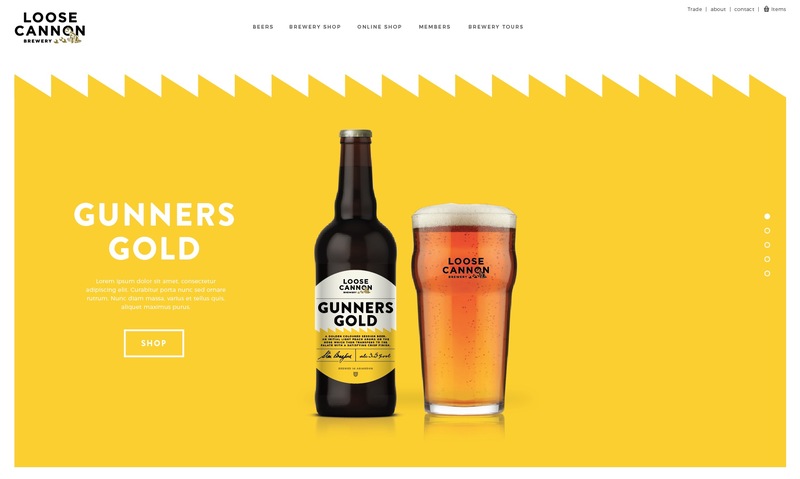 We’ve been working with beer lovers to design and develop a new website which matches their new identity. We’ve stripped everything back in order to emphasise the bold character of each beer and their unique labels, which we also designed. The perfect British heatwave survival drink. We’ve been putting bets on who’s going to win this year’s Mercury Prize. Full of the usual young indie future successes, 2018 also includes world-renown icons who are trying to reinvent themselves. Expect to see Noel Gallagher, Arctic Monkeys and King Krule.